Alcoholic PPT Template: Attractive Alcoholic Banner in the Background ! Attracts People to Download Alcoholic PPT Template in full of 21 Slides with Charts and Diagrams, This is for Microsoft PowerPoint presentations with a billboard or Alcoholic banner. You can Express your Views more and impressively with your Customer. 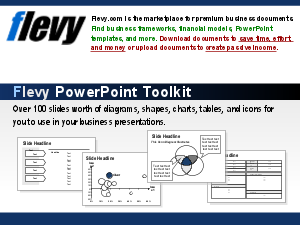 Alcoholic PPT Template can be used to increase revenue of your company, economic impact, and Brand Popularity. It applies to Food & Agriculture.